Mumbai, India (BBN) – Indian rupee was trading strong at 65.36 against the dollar in the mid-session on fresh selling of the US currency by exporters and banks. According to forex dealers, dollar’s weakness against other currencies overseas and selling of the US currency by exporters and banks supported the Indian rupee, reports The Hindu Business Line quoting PTI. Further, strong FII inflows influenced the Indian rupee uptrend, they added. 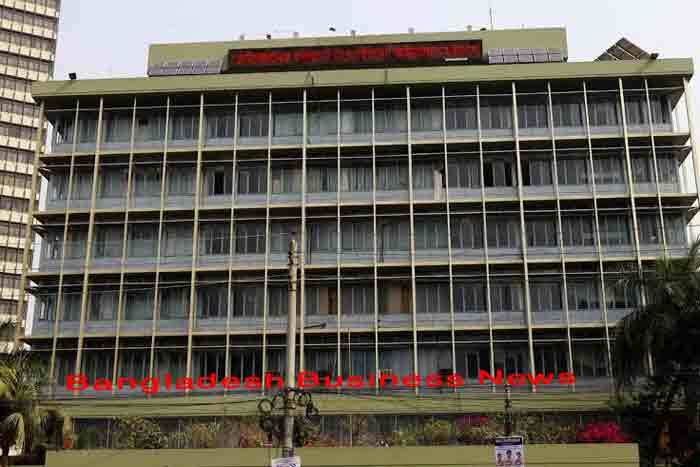 The domestic unit opened strong by 8 paisa at 65.38 at the Interbank Foreign Exchange market. It hovered in a range of 65.47 and 65.30 before quoting at 65.36, up 10 paisa at 2:30pm local time. 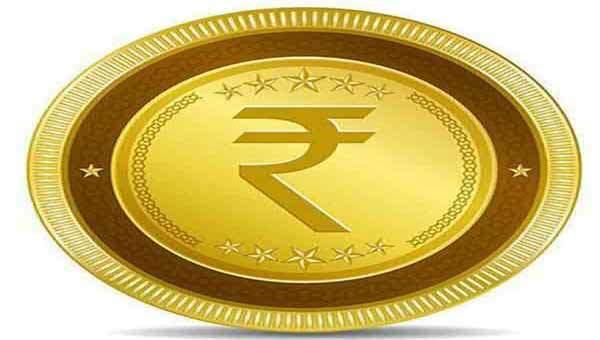 On Friday, the Indian rupee had lost 5 paisa to end at 65.46 against the US currency on dollar demand from importers and suspected RBI intervention, ending its four-day dream run. 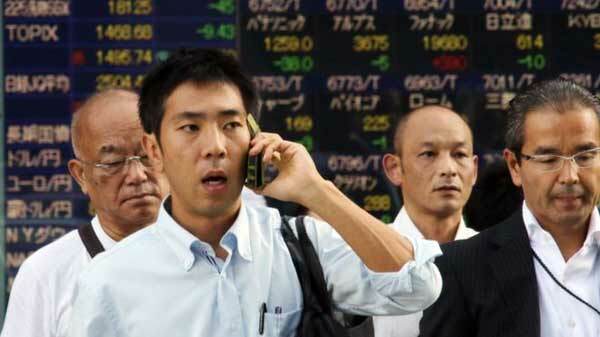 Meanwhile, the benchmark BSE Sensex was trading down by 142.61 points or 0.48 per cent at 29,506.38.